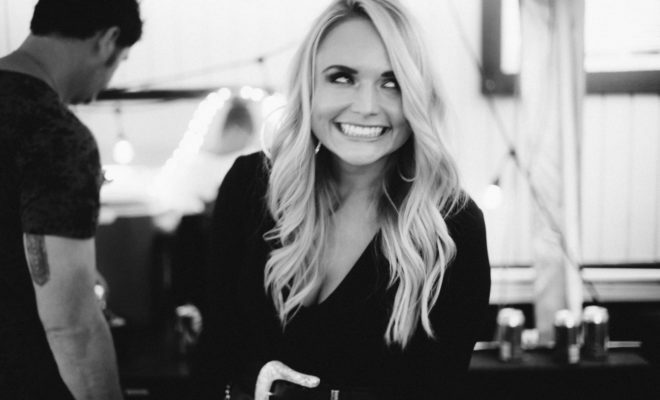 The nominations have been released for the upcoming 60th Annual Grammy Awards, and previous award-winner and nominee Miranda Lambert has received two nominations for her critically acclaimed single, “Tin Man.” The nominations for Best Country Solo Performance and Best Country Song laud the emotional spirit with which the song was both created and presented within the industry. Lambert’s consistent delivery of a vocal performance which compels the listener to empathize together with the writing talents of fellow Texas natives, Jon Randall and Jack Ingram, make this song the showstopper that it is. Both the artist’s performance and the songwriters’ skills to be acknowledged by the Grammy Awards comes as no surprise to Lambert’s legions of fans who have recently attended her live shows, purchased her double album entitled “The Weight of These Wings” and followed her personal life on all social media outlets. For the industry, great song-writing talent is also easily recognizable, regardless of placement on a 24-track project or scheduled release for radio play. Each presentation format features only a girl, alone with her guitar and emotions, pouring them out to whoever can commiserate, and maybe take away from the echoing lyrics a nugget of truth and peace for themselves. Lambert launches into her 2018 Livin’ Like Hippies Tour in January, from which fans and the industry alike anticipate equal country gold, although it may be hard to mirror something that was obviously so genuinely painful as this music, which was clearly written at a time when life wasn’t always producing its best days. Our sincere congratulations to Miranda and her co-writers on the Grammy nominations, and we look forward to the award presentations on January 28.